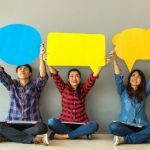 A Q&A with Jaime-Alexis Fowler, founder & executive director of text and support chat tool Empower Work. 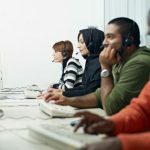 Over the course of many tech trainings, I learned a few key lessons about how to (and how not to) train adults. 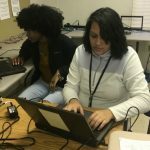 A unique public-private partnership is increasing connectivity and access to technology in and out of the classroom. It can be daunting to think about recruiting volunteers, but people do want to help. How can we tap into this desire and effectively engage volunteers? 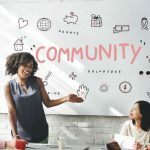 What makes a good nonprofit community manager? Whether you want to add to your toolbox or are hiring someone new, focus on these skills. Once you’ve decided to invest in a survey project, you want to see results. Make the most of your effort with a few best practices. 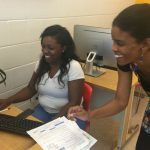 An innovative nonprofit is tackling the digital divide and STEM achievement gaps with after-school digital inclusion programs. 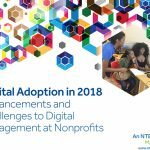 Digital Inclusion Fellows achieved some outstanding feats last year, training nearly 2,000 individuals, provided almost 9,000 hours of digital skills trainings. 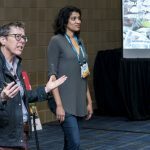 We are excited to announce that session proposals are now open for the 2019 Nonprofit Technology Conference! Proposals will be accepted from July 9, 2018 to August 17, 2018. Trust, humanity, equity, and privacy should be at the heart of our data-driven future. What we build should be in service to the communities they’re for.